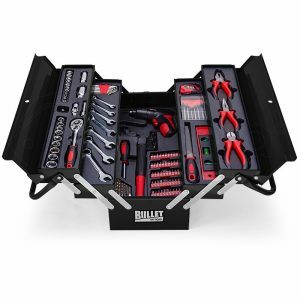 Have every odd-job and task around your home covered with the NEW Bullet 118 Piece Cantilever Tool Box. 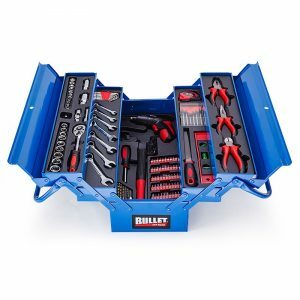 This comprehensive metric tool kit comes with a huge assortment of practical tools ranging from sockets and pliers to hex keys and a handy cordless screwdriver. Made from high-quality chrome vanadium, these are dependable and enduring tools that perform to an exceptional standard. 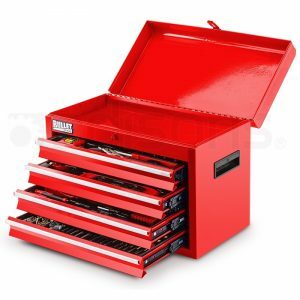 The box itself is built with a high tensile powder coated steel enclosure to withstand any knocks that may occur during the course of work or transport. The tools are fitted within PVC moulded inserts contained in all compartments of the cantilever box. 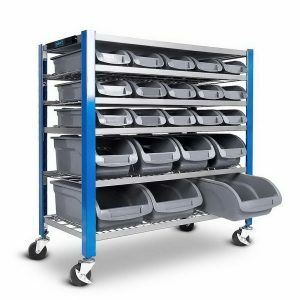 Each compartment opens out at a flat level, which makes finding and accessing each tool a cinch. 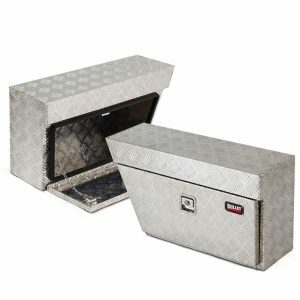 The padlockable lid and foldable handles provide security and safe, compact transport. This all-inclusive compact unit contains an incredible 118 pieces and fits discreetly on a workbench or shelf.